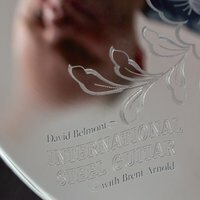 This entry was posted in CD Reviews and tagged Brent Arnold, David Belmont, Dawoud Kringle, Dobro, Frank Zappa, Hossein Alizadeh, The Doors on March 9, 2016 by Sohrab Saadat Ladjevardi. “Jazz is not dead, it just smells funny.” Thus spoke Frank Zappa. According to Nielson’s 2014 Year End Report (thejazzline.com/news/2015/03/jazz-least-popular-music-genre/), jazz & classical combined accounts for 1.4% of music consumed in the US. 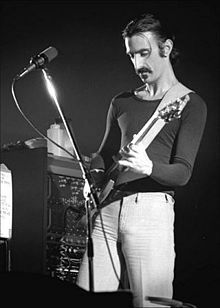 This entry was posted in Music And History and tagged Dawoud Kringle, Frank Zappa, jazz, Yusef Lateef on June 6, 2015 by Sohrab Saadat Ladjevardi. This entry was posted in Recommended YouTube videos and tagged Don't Eat The Yellow Snow, Frank Zappa, Frank Zappa quotations on November 28, 2010 by Sohrab Saadat Ladjevardi.